A camera lens flare capturing a healing stream of violet light. It may be a stretch, but if you look closely you can almost make out a friendly ‘E.T. like’ face. Having fun with a (less than adequate) mobile phone camera in the afternoon sun produced some interesting lens flare light effects. 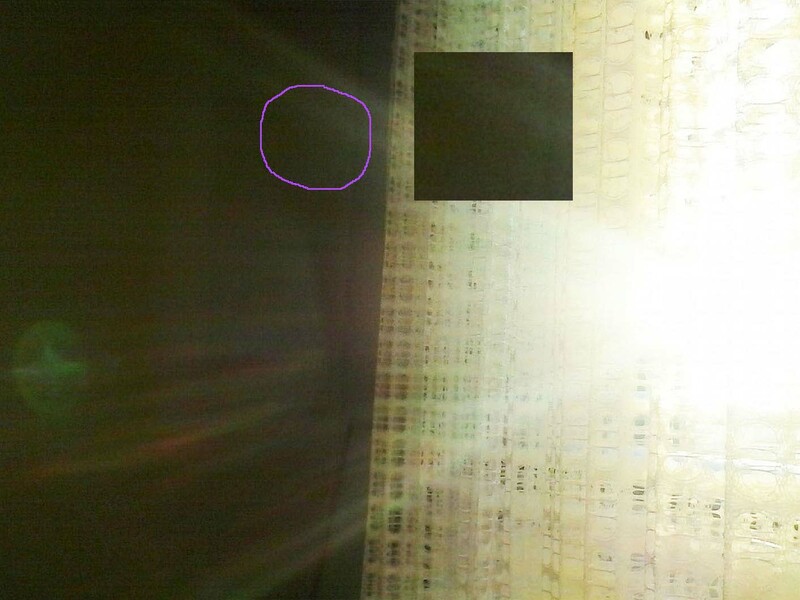 On inspecting the image immediately above, a ‘face’ seemed to appear within it…a friendly looking ‘E.T.’ face, which seemed to ‘beam’ out at me at the time. It may be a stretch, but if you look closely you might also see it. My first post presents an inspiring story of a near death experience by Anita Moorjani..